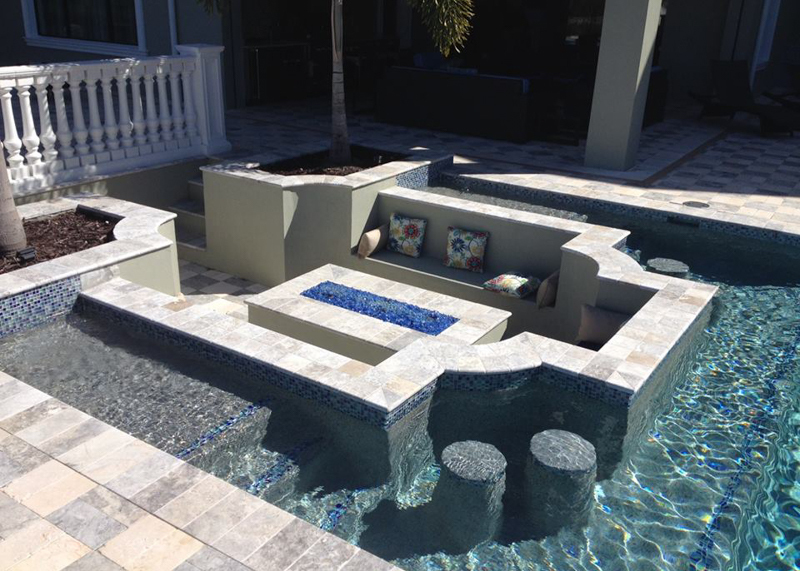 One of a Kind Custom Concrete Pools! 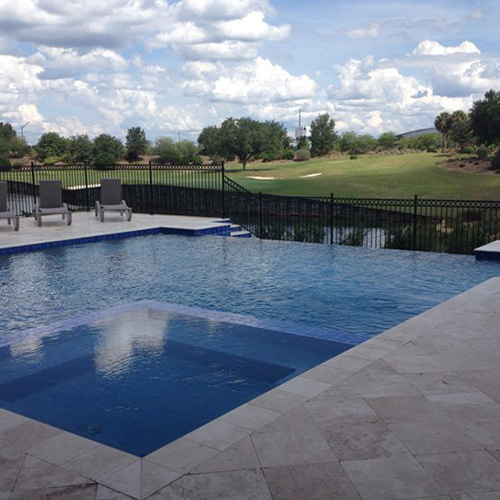 Blue Dream Pools is dedicated to the highest quality construction and one of a kind designs that will make your outdoor living space second to none! 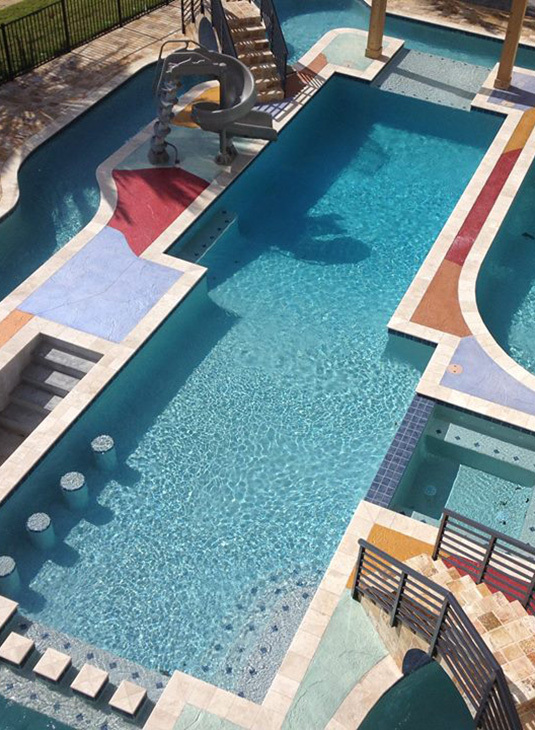 If you are not sure where to start or how to approach a project like this, contact our experts at Blue Dream Pools to help guide you through the process. Ask for a FREE Estimate on Your Project! Our projects range in scope from beautiful, basic pools to cutting-edge designs including vanishing edge and deck-level pools. 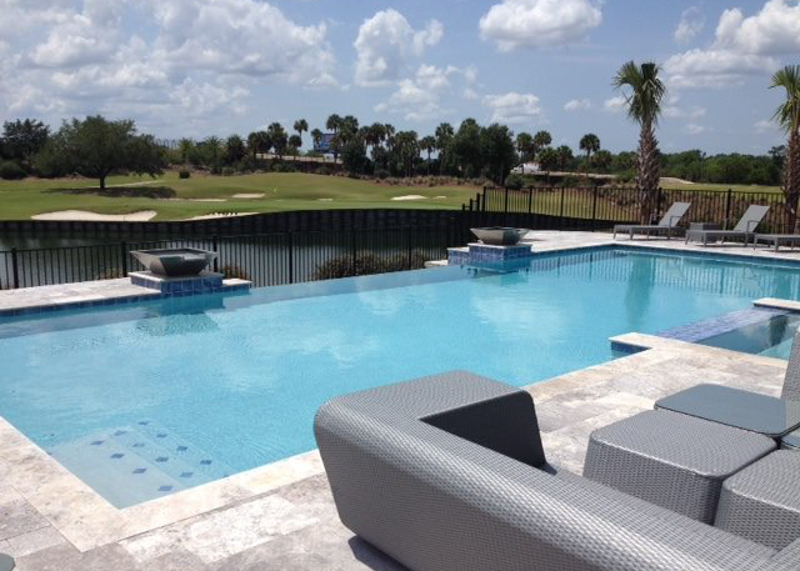 Natural pools featuring both real and simulated stonework are also prominent in our portfolio.